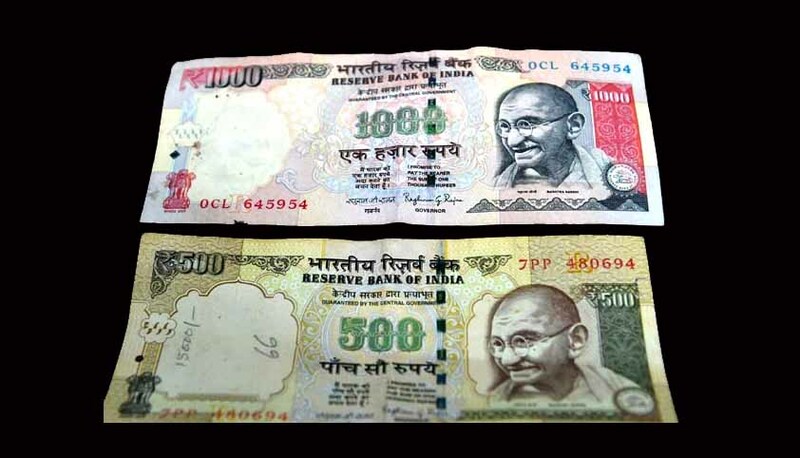 The Supreme Court will tomorrow hold a crucial hearing of petitions challenging the constitutional validity of the demonetisation of Rs 500 and Rs 1000 notes set in motion exactly a month ago. LiveLaw highlights the ten main points in Centre's affidavit justifying the controversial monetary step. Cash transactions do not leave any audit trail and act as a conduit for black money. Elimination of black money will be very positive for India’s growth outlook. Parallel economy corrodes and eats into vitals of country’s economy. To bring transparency, efforts needs to be made to promote digital mode of payments. As per study report on the ‘cost of cash in India conducted by Fletcher School, Tufts university in collaboration with National Institute For Bank Management in 2014, 87% of all transaction in India were cash based. The ratio of currency to GDP in India (12.2%) is higher than countries such as South Africa (3.9%), Brazil (4.1%) and Mexico (3.7%). There is excessive use of cash in the real estate sector due to large cash transactions in purchase of land and housing property. The real estate prices get pushed up artificially. This reduces the availability of affordable housing for the poor and the middle class. Greater over the board transactions will lead to a decline in real estate prices making housing affordable to all. A high-level committee is monitoring the situation on a day-to-day basis and appropriate decisions were being taken to ensure that no one suffered due to the move.